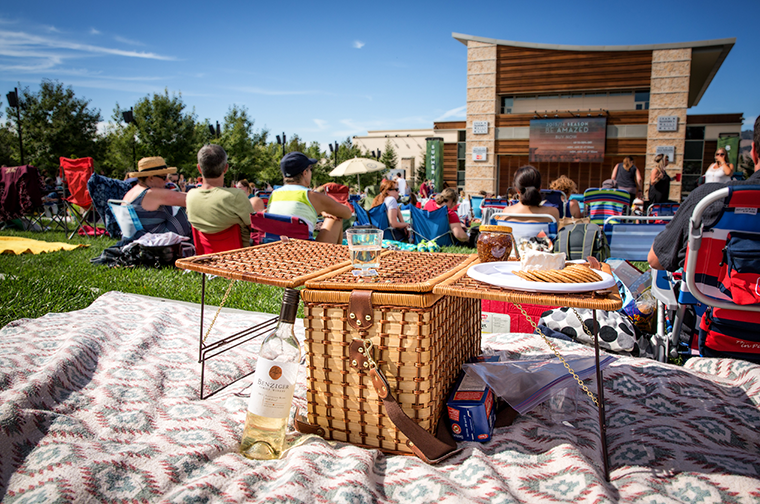 The event draws some 6,000 people annually to sample local wines and foods, dance under the stars and meet winemakers at intimate lunches and dinners, according to Sonoma County Vintners, which organizes the event. Over 200 wineries pour thousands of wines at the annual event, with over 60 local chefs preparing their most perfect pairings. Additionally, there is the opportunity to experience seminars and demonstrations that cover a wide range of topics from terroir to technique, as well as chef's tips and tricks. Taste of Sonoma is the wine event of the year, and it promises a day of fabulous wine, food, and fun. Sonoma Wine Country Weekend is the signature celebration of Sonoma County's wines, winegrowers, chefs and the independent, generous spirit of this world-class wine country destination. A partnership between the Sonoma County Vintners and Sonoma Valley Vintners and Growers Alliance, the events have raised more than $24 million to date to invest in Sonoma County's future. For more information about Sonoma Wine Country Weekend, visit SonomaWineCountryWeekend.com. Sonoma State University is a public liberal arts college located in California's premier wine country, one hour north of San Francisco. Nestled at the base of the idyllic Sonoma Mountains, the campus is home to more than 9,000 undergraduate students and is among the most popular campuses in the California State University system. Named a "Best Regional University" by U.S. News & World Report, SSU was first in the country to offer an undergraduate degree in Wine Business. The Green Music Center at Sonoma State University is a focal point for arts in the region, with its spectacular 1,400-seat Weill Hall, an acoustically exceptional venue with a modular rear wall that opens to terraced lawn seating, providing picturesque views of the surrounding countryside, and the 240-seat Schroeder Hall, a cathedral-like recital hall designed specifically to accentuate instruments, organ and voice in a small, intimate setting. In addition to year-round programming of top classical, contemporary, jazz, and world music artists, the Green Music Center is home to the Santa Rosa Symphony.